There are a number of different types of galas, including graded galas, junior league and open (individual entry) competitions. 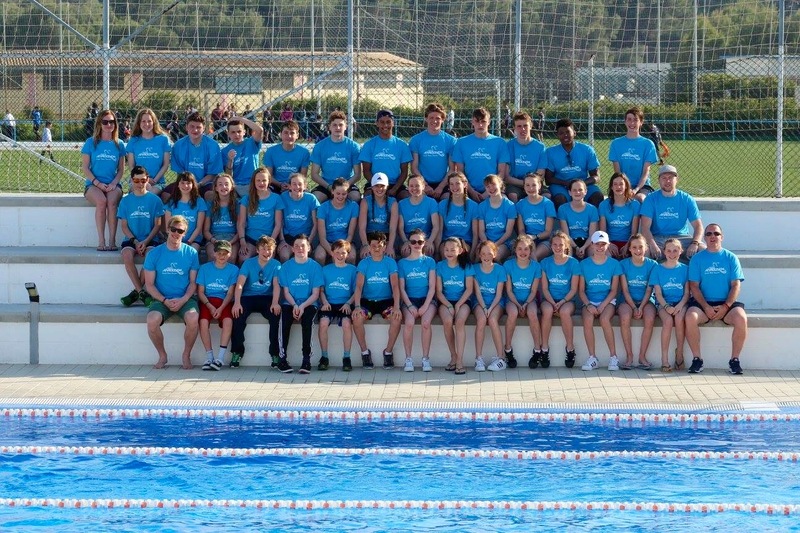 Most swimmers are initially given the opportunity to have experience in a graded league gala, competing as part of the Anaconda team against others of a similar ability. All swimmers in the big pools are encouraged to make themselves available to swim in galas if invited to do so. It is a requirement of the club that all squad swimmers at Cally must be committed to representing the club in galas. Galas are normally held on Saturdays and on some occasions a minibus may be provided to take swimmers from the Cally Pool to the gala and return them to the pool (a small charge is made). Please see the document below for help in deciding which races swimmers should compete in during open events.